Today, there is no shortage of SEO tools. But many of the most effective SEO tools are also quite pricey, so it can be difficult to choose the best tool to suit your needs. Whether you are a startup or a small to medium enterprise, it may be tricky to find room in your marketing budget, but SEO tools help you with effective onsite and offsite optimization. There’s no question that SEO tools are highly valuable, but affordability and your bottom line are always important to consider. If you don’t wish to spend big dollars but would like to explore the benefits of SEO, don’t worry, you’ve still got many options. 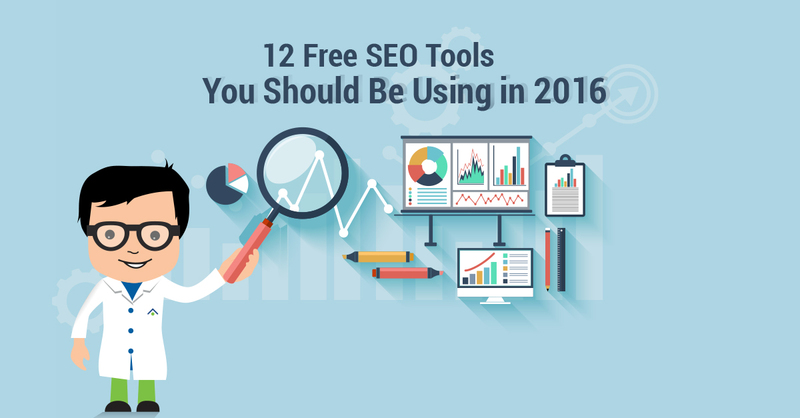 We’ve outlined a list of 12 SEO tools that are absolutely free of cost. Wordstream is one of the best free SEO tools when it comes to keyword research. Most successful SEO, in some way or anything, starts with strong keyword research. Unless you can figure out the most and the least popular keywords, you cannot decide which ones you should be targeting and how. Your entire optimization exercise depends on keywords. Wordstream has a database of a trillion unique searches, and it’s growing. It is unlikely you wouldn’t get the industry or business specific keywords and searches using this tool. Keyword Eye Basic is a visual tool that allows you to easily pick the keywords that are in greater demand, those that are faring better than others and also which ones are under-performing or just not desirable for use at all. A simple visual interface with keywords highlighted in different colors and font-size will help you to get an idea of which keywords you should be working on. YouTube Keyword Tool is a must-have for anyone looking to optimize video or share it on YouTube. After all, it’s the largest video sharing site on the web, so you want to make the most of it. The tool will also come in handy for optimization of any written content that is related to your videos. Not only will you get to know the keywords that are best for your site, but you’ll be able to try new keywords and see how they fare. Übersuggest is an imperative SEO tool if you are working on long-tail phrases. You may have come across the suggest feature on Google. Ubersuggest extracts the results from such searches and use them in their database to offer you some unique insight into the world of keyword based online searches. Anchor Text Over Optimization Tool is an SEO tool to help you determine whether your anchor text is optimized properly or if it is over-optimized and thus should be reviewed. Once you’ve gotten a hang of working with keywords, you’ll want to use this tool to optimize every webpage on your website. Convert Word Documents to Clean HTML is a free tool that content written in a word processing program like MS Word, or a similar writing and editing software, and gets it ready for the web. The formatting in traditional word processors is totally different from HTML, which is why you sometimes see snippets of code in the middle of a phrase. Copyscape is another imperative tool for any webmaster or business owner, also for content developers. 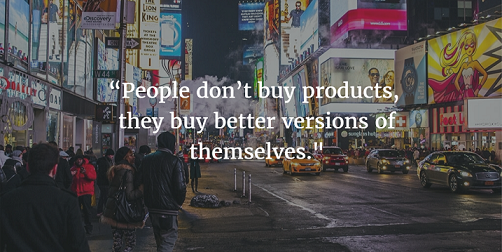 The content you develop and publish on your website must be original. Plagiarized content gets flagged by search engines and your website rank will take a hit. Check for plagiarism using Copyscape. But do check out the tool as some of its features may be only available to those who pay a small subscription fee. Xenu’s Link Sleuth allows you to check whether the links to and from your website are working, and helps you identify the links that are broken. After all, having great links, references and navigation are essential to your marketing strategy and will be really helpful in expanding your outreach. Keywords and content are the foundation of SEO, but if links that carry you to and from that content are broken, the entire strategy loses its foundation. Robots.txt Generator is a tool that can be used to create robots.txt files. What’s a robots.txt, you ask? It’s a bit of coding in your home directory that tells spiders or crawlers what’s on your site. 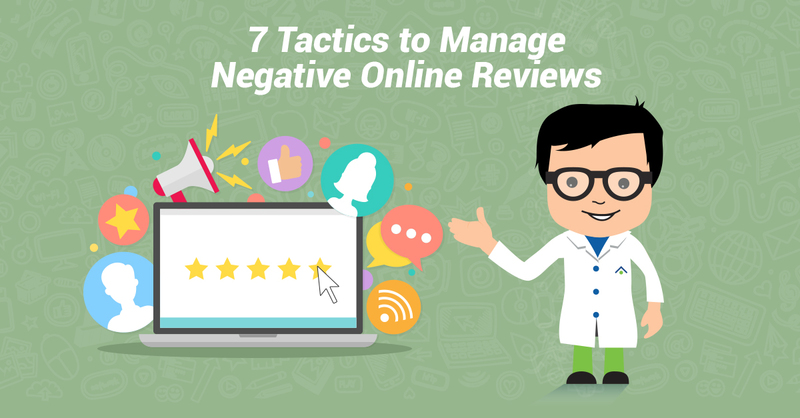 If crawlers are not able to read your site clearly, this can have a negative impact on your rankings. Robots.txt Checker is a complementary tool that checks the validity of the robots.txt files that you have created. URI Valet Header Checker is a handy tool that helps you to track the total views or http requests, download time, and external links on your site to help you find glitches, strengths and weaknesses. This would also allow you to verify the server headers for every request. Title and Description Optimization Tool is another quintessential SEO tool. It is free and it helps you to come up with the best titles and descriptions, as the name implies. You need to come up with enticingly compelling headlines and descriptions so you can woo your target audience. And since you’ve been such a great audience, here’s a bonus: Image SEO Tool. This tool will allow you to assess an image on any page on your site and check the image name, the dimensions and alt-attribute. It will raise red flags if there are any issues or problems. You can have optimally working images along with the descriptions using this tool. Great recommendations, Michael! It’s difficult to find high quality SEO tools without having to pay a hefty price. Nice article! I really enjoyed it! Do you think that number of SEO tools will exponentially increase in future, given the current trend? I think developers will continue to come out with new and improved tools for years to come. Companies are really starting to realize the value in having good SEO. I have to express appreciation to you for rescuing me from this particular setting. Because of browsing through the internet and seeing basics which are not pleasant, I believed my entire life was done. Existing without the strategies to the difficulties you’ve fixed by means of this short post is a critical case, as well as the kind that might have adversely damaged my entire career if I hadn’t encountered your web page. Your own personal skills and kindness in maneuvering every aspect was priceless. I am not sure what I would’ve done if I had not discovered such a solution like this. I can at this point look ahead to my future. Thanks very much for this high quality and amazing guide. I won’t be reluctant to recommend your web blog to any individual who requires guidance on this subject matter. Did you intend to have links to the tools ? I’m not seeing any in the email nor on the web version. Hi Ed! We didn’t include the links to the tool earlier, but have included them now.